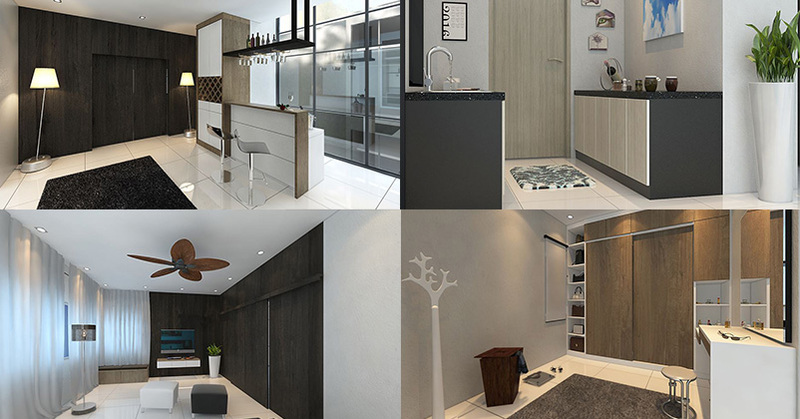 Infinity Design & Build is a one-stop interior design, construction and renovation company. Our main office is located in Skudai, Johor. The company's mission is to provide contemporary and modern designs to meet every need of today's customer. 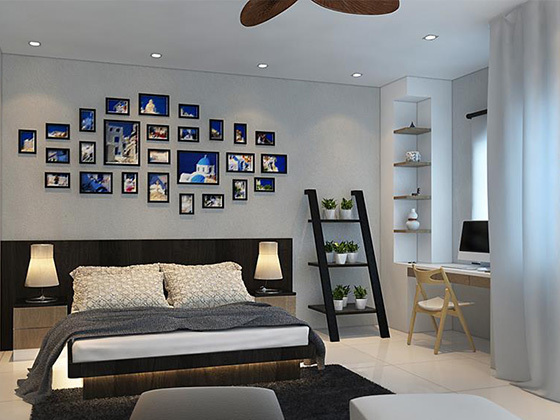 We provide innovative interior design services for your home from head to toe, including bedroom, living room, bathroom, kitchen and so on. We are dedicated to taking away the stress and delivering your project on time and on budget. Our professional service includes a free initial site visit to discuss any prospective client’s requirements.